Many of us reach the point in our careers where the next logical step might be a management position. 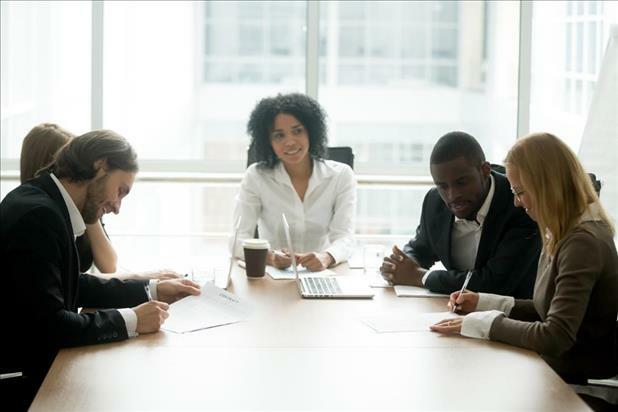 While becoming a leader isn’t always necessary to climb the ladder, you may be excited by the idea of building and directing a team and helping others grow professionally. But what makes a good leader? What are some good management skills aspiring supervisors should have? 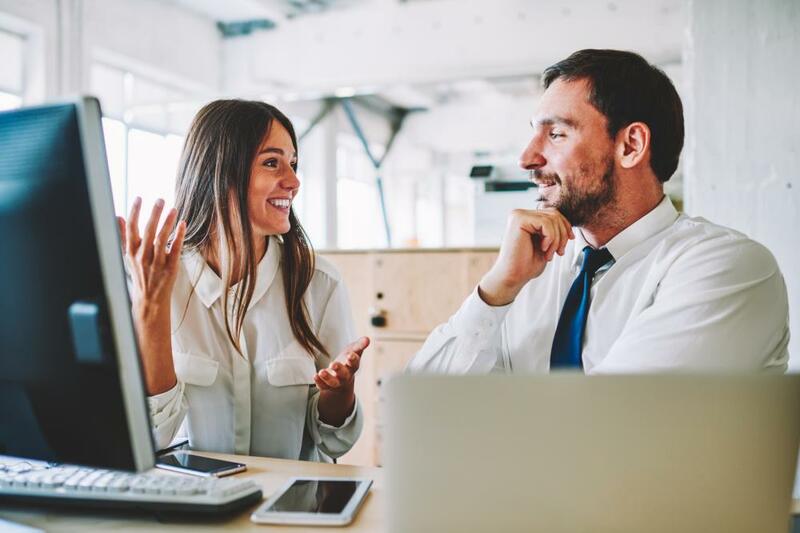 There are a lot of resources out there for how to become a manager, but before you embark on that journey, make sure you embody these basic qualities of a good leader. If you’re going to effectively manage people, it’s important to “start at home.” One of the more obvious qualities of a good leader – yet an essential one to begin with – is being able to keep yourself organized and on track with day-to-day goals and long-term objectives. If you can’t keep your own house in order, you won’t be able to properly manage others. Do you enjoy the limelight on your own? Or do you get more satisfaction from celebrating wins as a team? If the latter is true for you, you have one of the most important leadership skills: a team-oriented approach to work. What makes a good leader is the ability to care about your coworkers’ success as much as your own (if not more). Simply using words like “ours,” “we,” and “us,” instead of “mine,” “I,” and “me” is a clear sign that you’re ready to lead. Similar to #2, the qualities of a good leader include the ability to work well with people and achieve shared goals. As a leader, you must have the desire to partner with coworkers of all levels and set an example of collaboration and cooperation. If you’d rather just put your head down, get your work done, and clock out each day, a management role isn’t right for you. Guiding your staff to victory is one of the best perks of being a leader, but it’s inevitable that you and your team will fail or fall short as well. Taking ownership and responsibility when things don’t go right is a critical management skill. If you step up and find solutions instead of pointing fingers, you have one of the most important qualities of a good leader. Next on our list of good management skills is the desire to develop people. Supervisors have the opportunity to serve as mentors, guides, and trainers for their teams in improving their technical abilities as well as soft skills. 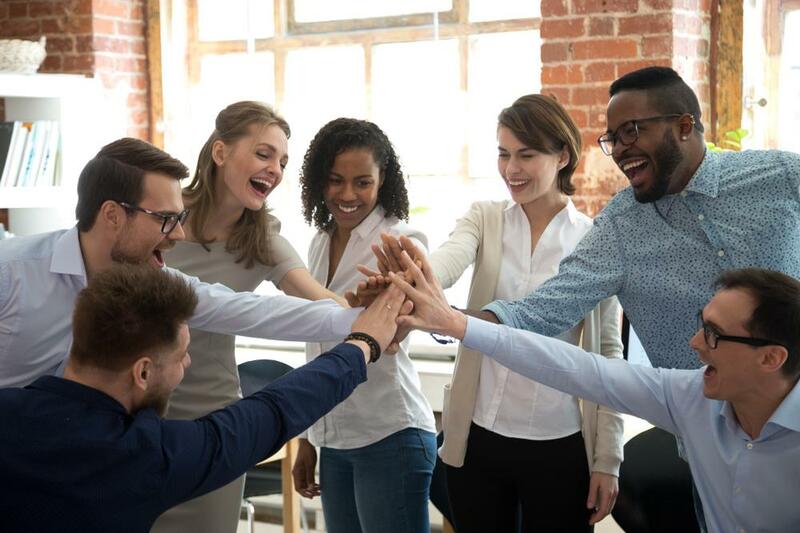 A great manager finds it extremely rewarding to see their team members grow and will dedicate the time and effort necessary to help them achieve their personal goals. When thinking about what makes a good leader, it may come as a surprise to hear that great managers know when to stop talking and start listening. The philosophy of servant leadership suggests that effective supervisors should have the desire to share – not exercise – power. Valuing your team members’ insights and actively and intently listening to them is a key part of that. Everyone experiences conflict at work whether they’re a leader or not, but a good manager doesn’t shy away from it. 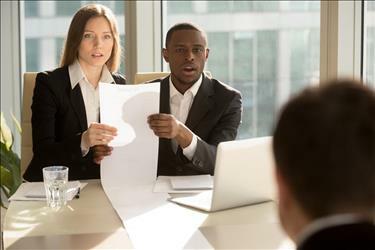 Supervisors will face conflict within their teams as well as across the company, and knowing how to fairly approach and resolve disagreements is an important leadership skill. Perhaps you’re already a manager without the official title. You saw a need within your team for a leader and proactively filled that role regardless of a promotion or pay raise. You constantly volunteer to oversee special projects or cover for team members. If this is the case and you enjoy being a de facto supervisor, you’re ready to make an official career move to management.